We are excited to welcome Dr. Deborah Leigh to the blog today. 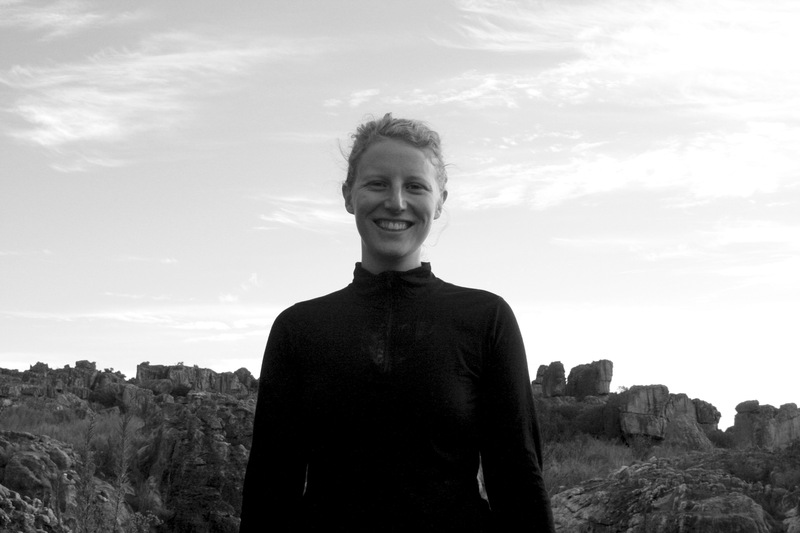 Deborah is currently working as a Postdoctoral Fellow at Queen’s University in Kingston, Ontario, Canada. Although Deborah is a seasoned Field Biologist, today she writes about her first adventure in the field doing her own work! For more about Deborah, see the end of this post. Though I was lucky enough to do fieldwork from early on in my Bachelor’s degree, the first time I went into the field for myself was during my PhD. (Sadly, I never saw the elusive Corncrake from my Master’s in the wild.) 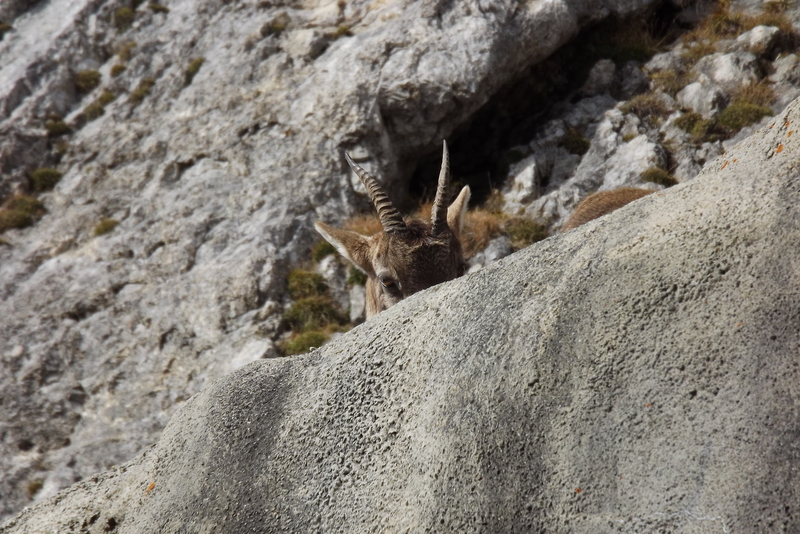 So it was with impish glee that I stumbled upon my first Alpine Ibex at the top of Pilatus in the first month of my PhD. There she was, hiding in amongst the rocks, basking in the sun. For those of you who have been to Pilatus, you will know that this is not a difficult site to reach. There is a funicular train that takes you up to the top of the two thousand meter peak, and you will probably see Ibex from the train if you are lucky. Due to the accessibility of the site, I shared my profound moment of scientific development with two tourists who insisted that my Ibex was, in fact, a Chamois. (Dude, no – just no). 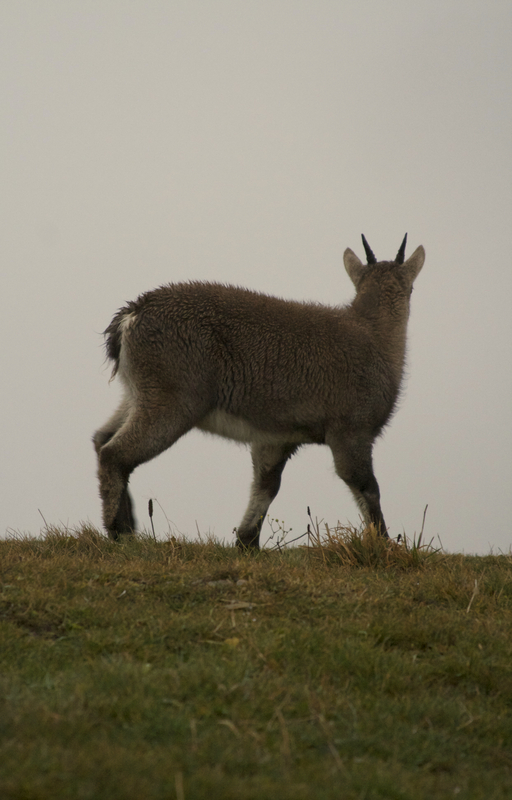 For me, however, the journey to this Ibex was so much more arduous then the planes, trains and automobiles the tourists had used to arrive on the peak. I had moved to Switzerland only weeks before, starting my PhD immediately after finishing my MSc and spending a field season in New Zealand. Needless to say, I was exhausted and felt completely out of my depth. My lab mates all seemed very tall, very wise, and painfully smart. No one understood my British sarcasm; in fact, they initially thought I was horribly rude because of it. And I certainly did not understand Swiss German. However that moment of seeing an Ibex amongst the rocks made me glow with happiness. The angst and exhaustion melted away and I knew I was working on something I found amazing and I would make the most of this – if not for me then for the Ibex. In amongst the tourists’ Chamois proclamations, I snapped a picture that still fills me with the joy and peace of that moment. I guess my point is that though fieldwork physically serves a purpose in many graduate student projects, it should also form a part of those for which it isn’t ‘essential’. Without those amazing moments, you might never have a fire for your project, and you really need that fire in your gut to drag yourself through a PhD. Fieldwork doesn’t have to be an epic saga where you sit in a tent for 6 months and grow increasingly mouldy; it can be a few hours or days of just observing. I think that’s important to say, because many field biologists look down on fieldwork that isn’t all encompassing. But there’s no reason they should: the point of fieldwork can be scientific exploration, collection, or inspiration, and it can be a sprint or a marathon. Whatever lights that fire and keeps you going through the dark tunnel of the thesis write-up work for me. So go get your boots muddy.